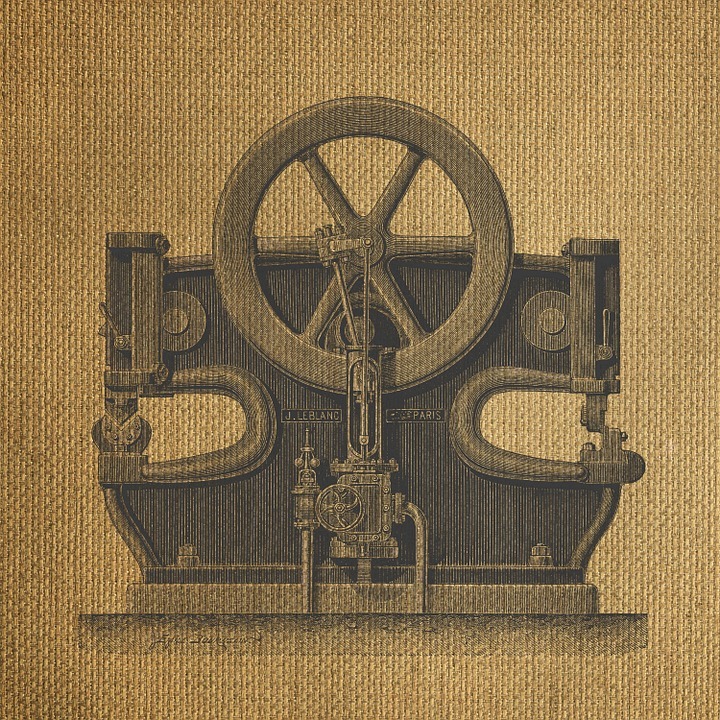 When the world switched to manufacturing processing from about 1760, the world entirely changed. Was improved efficiency of water power, use of steam power, machine tools and factory system. That was a major tipping point in history of the world with great impact on everyday life of every person. The Revolution began in Britain and most of technological inventions were British.